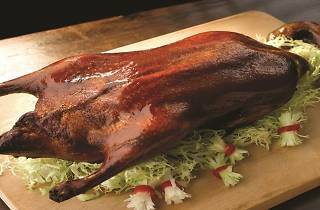 This National Day, Cantonese restaurant Cherry Garden rolls out a special seven-course set dinner menu ($108/guest, minimum of two to dine). 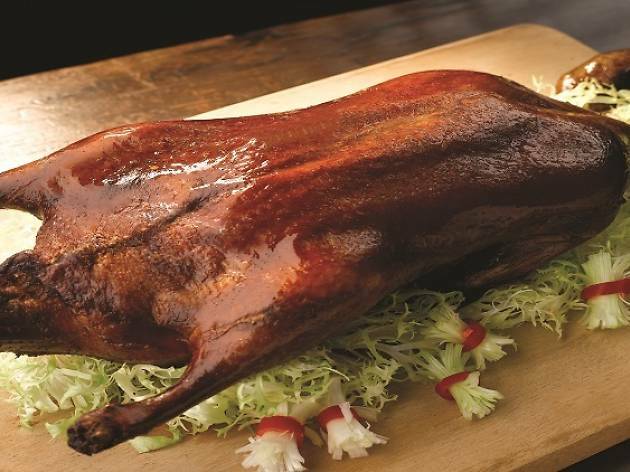 Besides their signature Peking duck with traditional condiments, look forward to other Cantonese dishes such as the golden pumpkin soup with morel mushroom and diced chicken, and braised sliced abalone with vegetables. End off dinner on a sweet note with their homemade organic black bean pudding topped off with sesame ice cream.